Nissa is Norwegian. It actually means little elf, which is kind of cute, I guess, but I am, as my father used to say, built more like an ox than Santa’s little helper. In other words, I am built like a Norwegian. I am the product of Norwegian and Swedish grandparents who immigrated to Minnesota and California. Like a Viking, I am tall and strong and fierce. Having been born in southern California, I didn’t have direct connection to my Norwegian ancestry, so, in a sense, my name has been the one tie linking me to my heritage. It’s pushed me to ask questions about my history and fill in the details. 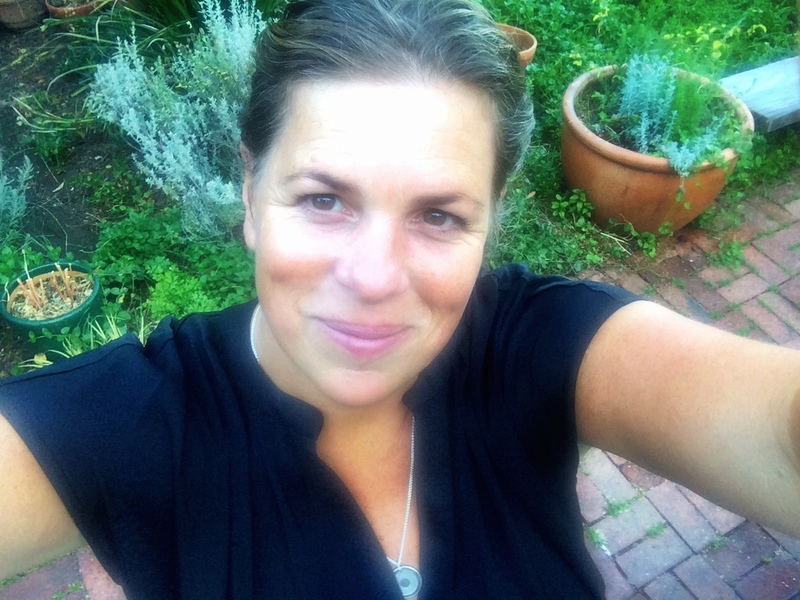 By doing this, I have been able to connect with many people all over the globe, as I detail the origin of my name and discover more about Norwegian culture. The Ataulfo Mango has a name like mine and a story like mine. It’s a beautiful name that can seem hard to pronounce, and its origin is deeply rooted in the culture of a country—in this case, Mexico. The Ataulfo Mango is the only Mexican mango cultivar that exists. It was discovered in 1966 in Chiapas, Mexico, and came from various varietals brought in by the Spaniards, which cross-pollinated with Manila Mangoes brought over from the Philippines between the 1500s and 1800s. The Ataulfo Mango has a genetic make-up unlike any other mango in the world. You might say it’s “puro Mexico!” Ataulfo was a semi-common name for older Mexican generations. 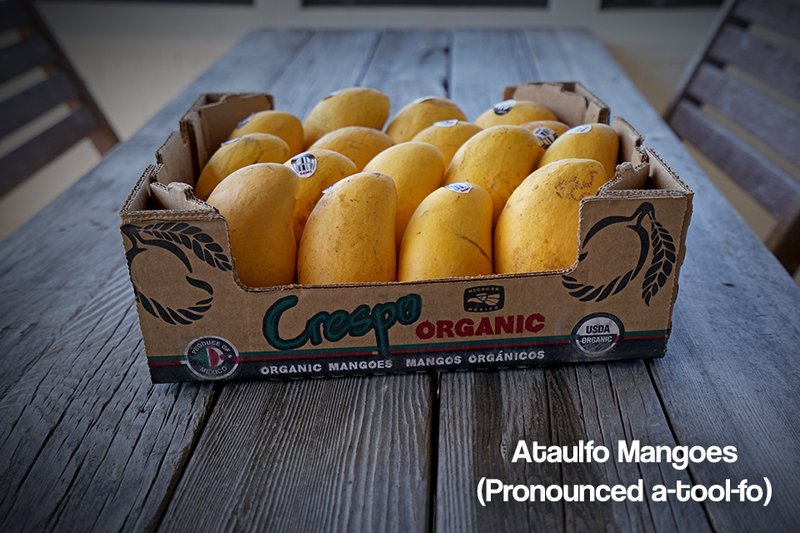 The Ataulfo Mango landed its name in a very normal way, named after the Mexican landowner, Ataulfo Morales Gordillo, who owned the land where the mango was first discovered. 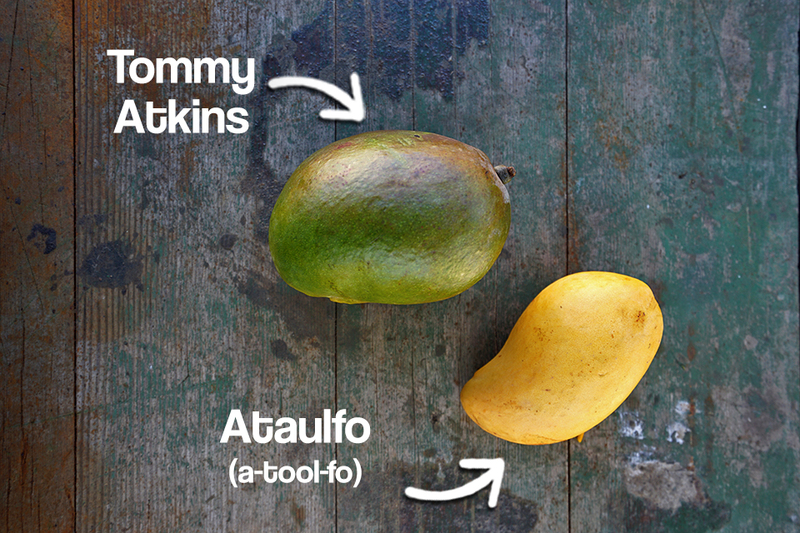 Soon after the Ataulfo Mango’s discovery, it exploded all over Southern Mexico. Mangoes are the most consumed fruit in the world. Compared to the rest of the world, Americans lag behind in terms of consumption, but our appetite for mangoes is rapidly growing, with the Ataulfo Mango being one of the most popular varietals. Mexico is the world’s largest exporter of mangoes and the main exporter, by volume, for the USA market. 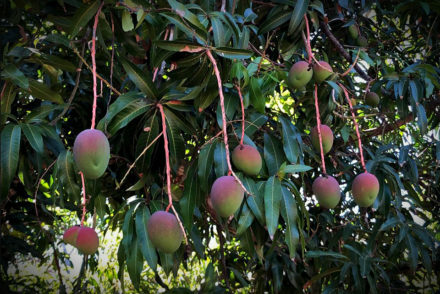 It is also the only producer of the true Ataulfo Mango, but there is also a small production of Ataulfo Mangoes in Ecuador, with roots in Mexico. For this reason, it seemed totally crazy to me that the Mango Board (an industry-funded national marketing board for all imported mangoes, set up and paid for by the USDA) decided to rename the Ataulfo Mango to “Honey Mango” without much consultation of the people most involved in the production of the fruit, aka Mexican producers. There is little detectable evidence that any wide spread discussions took place between mango producers and the Mango Board. There is some evidence and rumblings that discussions did take place with the growers association for Mexican producers; the story was told to me that the Mexican producer association loved the idea but deemed the topic too highly political to put anything in writing. I personally haven’t found any Mexican producers up an down Mexico’s various mango regions that were even aware of the idea. The Ecuadorians (who are the only other producer of Mexican Ataulfos (small volumes) hadn’t even heard about it when I asked them recently, following the initial press release . 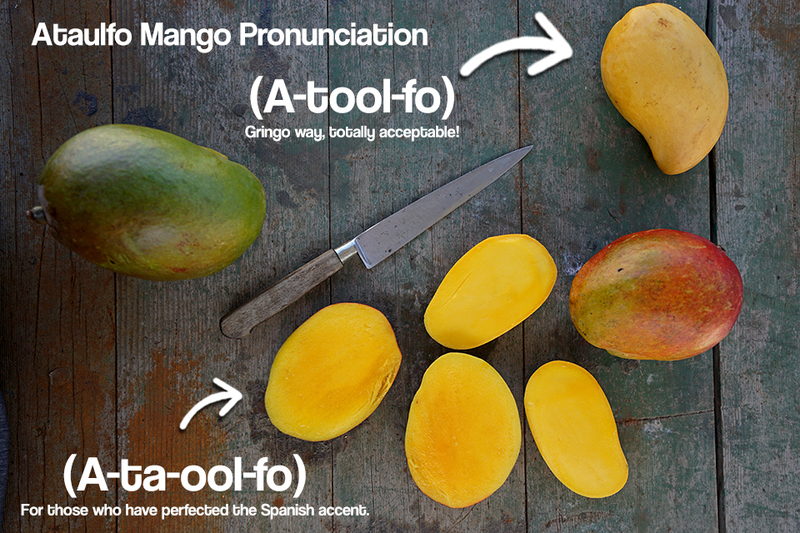 I have read all the press releases, and the Mango Board seems to point the finger at retailers who were showing that the name pronunciation hindered the increase of consumer consumption. I personally have yet to find any that have strong opinions on the subject or that were involved in the decision, nor do the continued bountiful displays with “ataulfo mangoes” lead me to belive the idea was retailer based. I also haven’t seen much of an attempt by the Mango Board or “others” over the years to educate on the pronunciation of the word, or raising awareness to the problems existence. 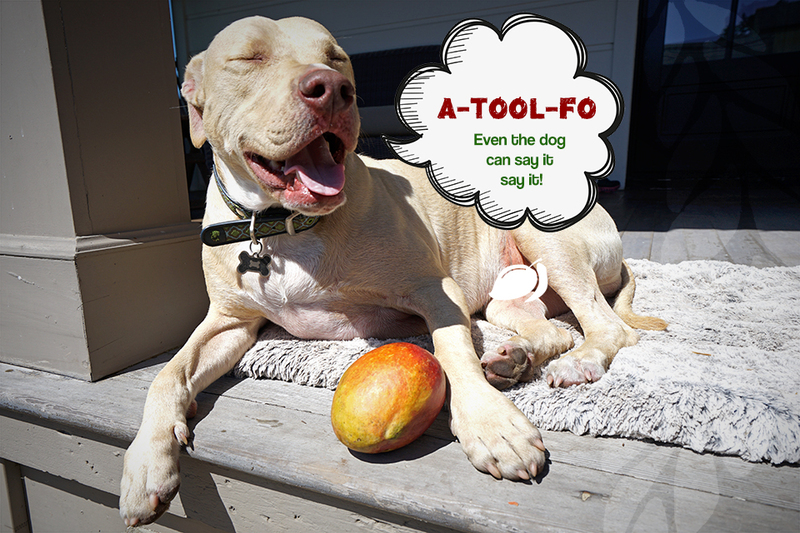 Ataulfo (a-tool-fo) = This is the gringo pronunciation, which is totally accepted everywhere in the world. Even though I am fluent in Spanish, I say it this way. Ataulfo (a-ta-ool-fo) = This is the more advanced pronunciation, typically heard in Mexico and Latin America. This certainly is the more intimidating pronunciation, but so what?! The purpose of the Mango Board is to increase American awareness and consumption of mangoes. It is a USDA program, managed by elected industry folks: 18 members total, including 8 importers, 7 foreign producers, 2 domestic producers and 1 first handler. Members are appointed to 3-year terms and can be re-appointed. Nominations for the domestic seats are made by U.S. importers, domestic producers, and first handlers. Foreign producer seats are nominated by foreign producer associations. The Mango Board works off of an annual budget of about $6.8 million dollars. The Board is funded by a fee of about $0.07 per 4KG case during the import process. This means that, for each box of imported mangoes that arrives in the US, around $0.07 per case is paid to this marketing board. Organics are allowed to be reimbursed for the assessments under an organic exception law, with approval. This is mainly because it was proven that most commodity crop promotion boards do little to promote organics. For many of us working in the mango industry, diligently trying to grow consumer excitement and general interest in mangoes, it seems like a gross waste of money, right at the onset of the Mexican mango season, to pull a total out-of-the-blue 180 from what the industry has been doing, investing in the name Ataulfo. For a lot of companies that are proud to promote and celebrate the culture and mango of Mexico, I can’t help but feel that this new “Honey Mango” deal is a sweeping away of Mexican culture in the US, another form of a wall, hindering connection and unity in the celebration of Mexico and the Mexican mango. 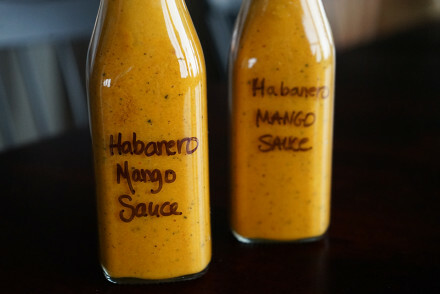 The name Honey Mango has always been more of a nickname for this varietal—not only among consumers and industry folks, but food writers and recipe developers, who are some of the most important drivers of consumer education we have. This latest sideshow slows us all down a bit and confuses the general market a great deal. If this name change came down to the discomfort that “it’s hard to pronounce,” it seems as though there were a lot of other possibilities that could have been addressed before deciding to make a drastic and confusing name change. 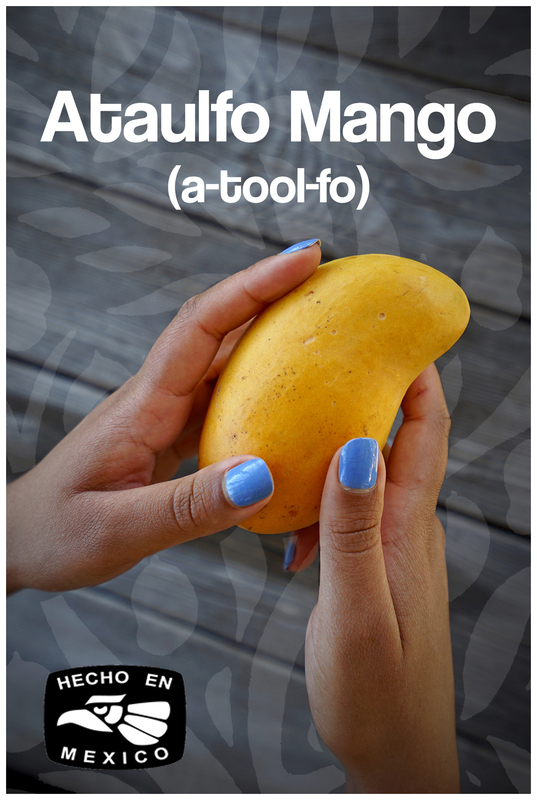 I have seen zero marketing or educational materials from the Mango Board that include the pronunciation of the name Ataulfo. It is the name of the mango. I find this name change to be disrespectful to Mexico and its mango. The name has little to do with the guy who owned the land on which the mango was found. It has to do with the fact that the name came from Mexico, and is truly Mexican, just like the delicious, rare mango itself. Even the unique flavor characteristics of the Ataulfo celebrate Mexico, with subtle but bright citrus (limón) and spicy (chili) undertones smothered in a sweet (sugar caramel) buttery flesh. It’s time that we say so long to the days when immigrants needed to change their names to assimilate to American culture. Yes, the Ataulfo is sweet like honey, but its name is Ataulfo. Say it. 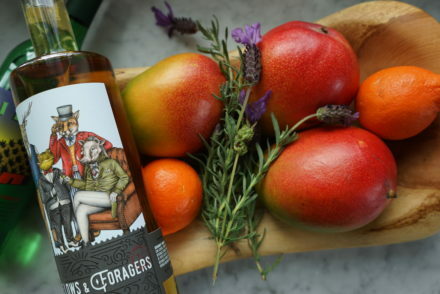 Let it roll off your tongue like the delicious mango it connotes. Contact me if you want us to make FREE virtual and print-based Ataulfo pronunciation marketing materials, including videos.